Max Hill QC said there should be a “pause before rushing to add yet more offences”. 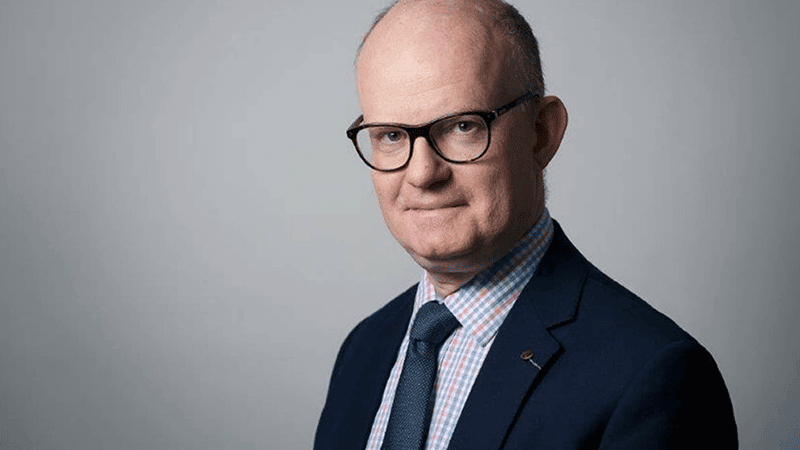 Max Hill QC made the caution as he expressed concerns about Extremism Disruption Orders (EDOs) and other measures against ‘non-violent extremists’. The Christian Institute and other groups have warned against EDOs with the Defend Free Speech campaign. In a speech to the JUSTICE human rights group, Hill noted that the UK’s legal system “enshrines fundamental freedoms we must uphold even in the face of terrorism”, with “one of the most celebrated freedoms of course being freedom of speech”. Cautioning that there should be a “pause before rushing to add yet more offences”, he said Parliament “should not criminalise thought without action”. 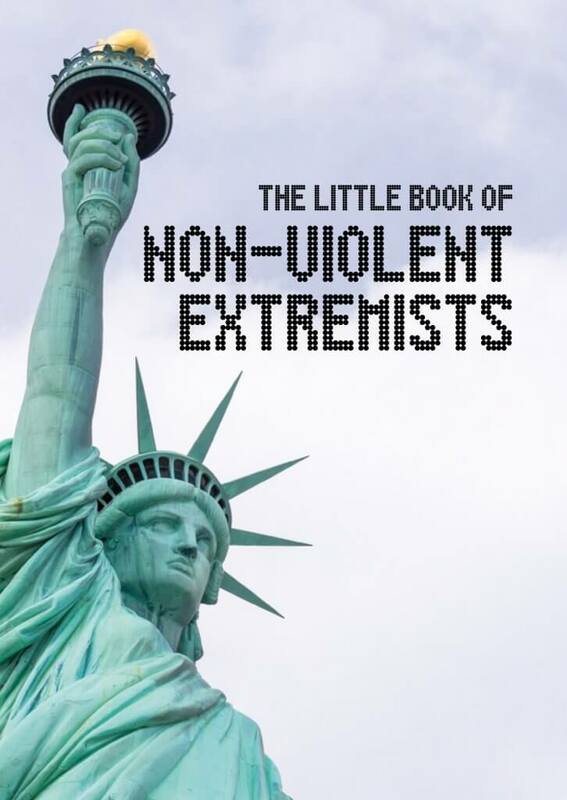 Hill, the independent reviewer of terrorism legislation, argued that there should be a clear divide between violent and non-violent extremism. We as a nation must not be terrified, nor must we allow our Parliament to enact measures that might make things worse not better. He added: “You will recall the proposals for Banning Orders, Extremism Disruption Orders and Closure Orders. “If any or all of them make a reappearance, that will be evidence, for me, of the creation of criminal sanctions, formal consequences which fall on the wrong side of the divide”. Hill told the audience that society must not forget “that the struggle for national security must not be used as a stick to beat down the rights we hold dear”. “If that were to happen, terrorism would have prevailed”, he added. The Christian Institute’s Simon Calvert told Trans World Radio that he was concerned about the Government’s idea of extremism. He said “non-violent extremism” was being used as a “vague and elastic concept which lots of people are worried could catch them”. Instead, Mr Calvert added, violent terrorism should be targeted. Earlier this year, Max Hill’s predecessor warned that people who practise their faith in a traditional, conservative way could face police investigations under a Government Extremism Bill. David Anderson QC cautioned that people who are ‘miles away from terrorism’ could be caught up by a ‘broad-brush’ law on extremism.